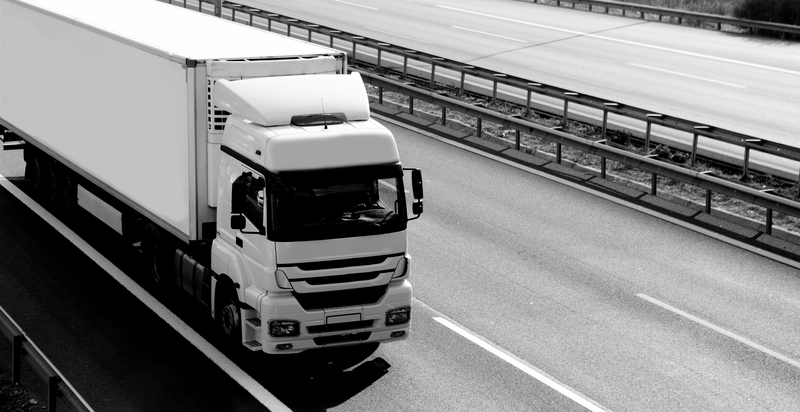 Working with a number of independent UK and continental road freight hauliers, 512 offer a Full Trailer Load (FTL) or Less than a Trailer Load (LTL) vehicle service. Collections and deliveries are arranged with the shipper and customer to ensure the service complements both parties working schedule. Trailer loading and devanning facilities at our warehouse in Sheffield for import and export freight. Complete customer support and straightforward pricing with no hidden surcharges. Ability to handle all types of cargo including hazardous and oversize shipments. Express collections, deliveries and dedicated vehicles for urgent consignments. Proof of delivery within hours of the consignment being delivered. When cost is critical our extended opening hours allow us to maximize the benefits of return load vehicles.